Inspired by the iconic Andy Warhol prints and paired with our ring pull design. 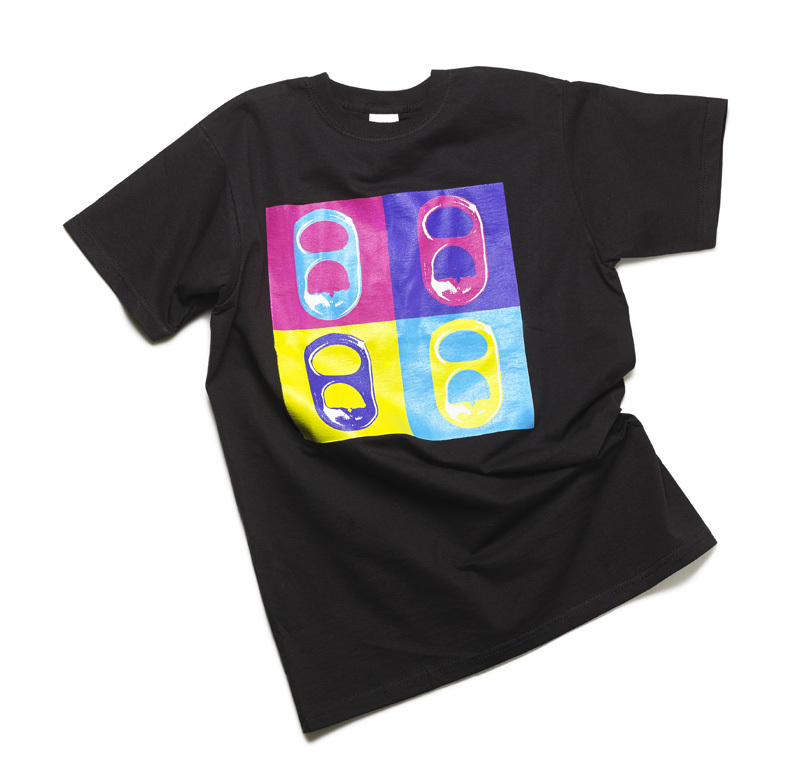 Support PCF by wearing our on the pull T-shirt, collect as many ring pull as you can. This T-shirt has been created with our uinque ring pull font. 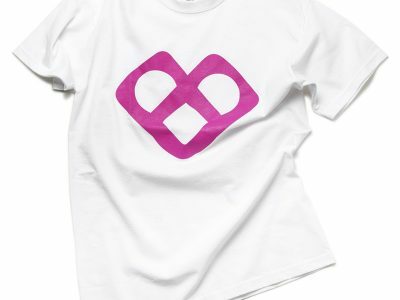 Show your love for PCF with our unique heart shaped ring pull motif T-shirt. 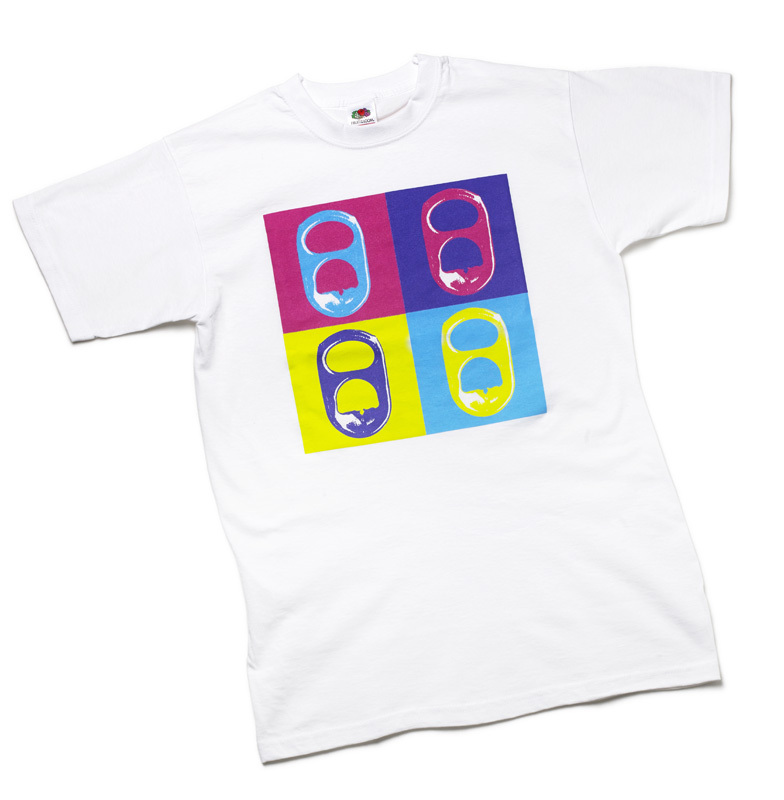 A modern day statement, this graphic T- shirt epitomises on-trend simplicity with our unique ring pull font.